Like many of the cities in California, Menifee was founded on the agricultural industry but is growing in a different way at present with residential expansion attracting a large number of people from Los Angeles and the Inland Empire to come and live in the city. The main reasons to visit Menifee as a tourist include a mix of historic and cultural sights as well as modern day tourist attractions. The Sun City Library is without a doubt the place to visit in Menifee if you only have time to see one of the attractions on this list. However if you have more time to spare there are a few other worthwhile attractions we have included on our list of the best things to do in Menifee. Although the Sun City Library began life as a weekly bookmobile service, it is now much more. 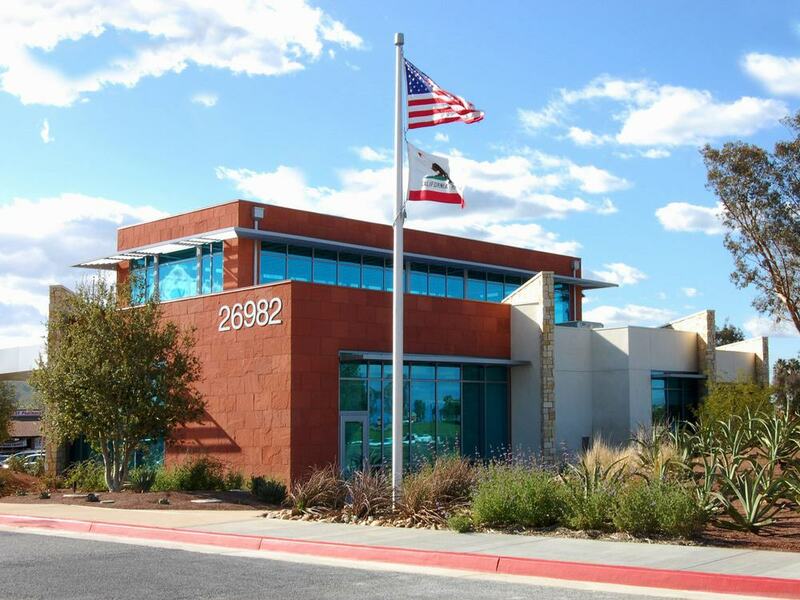 After several expansions to meet the demands of the residents of Menifee, the library now occupies an area of 11,000 square feet in a purpose built building, which was paid for by the Sun City Libray Foundation. The library now serves the 80,000 residents of Menifee and is a bookworm’s dream come true. The Sun City Library is more than just a library however and serves as a pillar of the Menifee community.